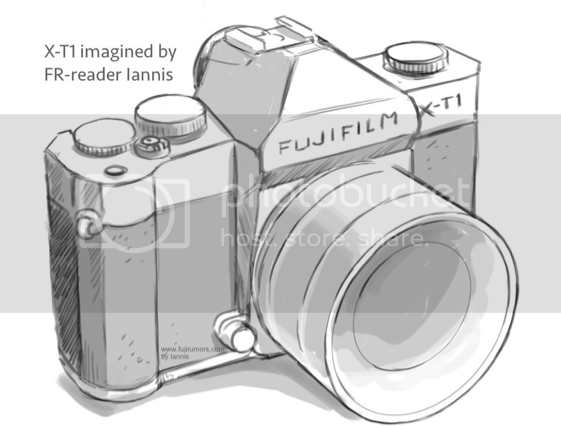 First of all, let me tell you this: this rumor comes from a source who was right in the past and who also told me over two months ago that the weather sealed X (X-T1) will have a vintage SLR-design (inspired by the FujicaST). It has not yet been upgraded to trusted source… but if it’s right with the tilt-screen and the retro SLR design, then it will be upgraded. 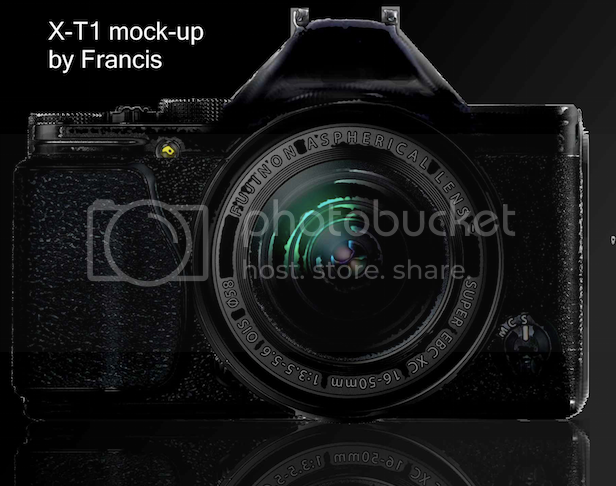 The source told me that the X-T1 will have a tilt screen! Here is the poll some of you asked for in the comments to older posts. 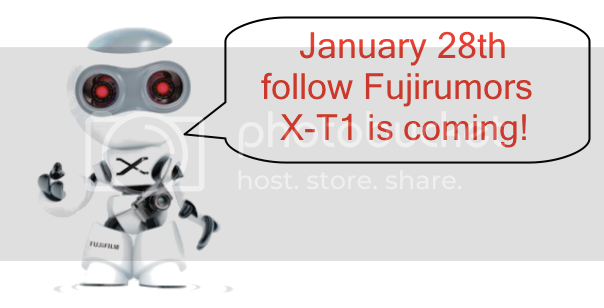 Feel free to share information with Fujirumors via email or anonymously via rumor box. previous post: X-T1: No double SD-card slot, but super-fast writing speed (UHS-II) and 8fps with AF-tracking! next post: Zeiss Touit: new firmware (and lenses) coming, Touit lens deal ends soon (save up to $251) and X-deals check!